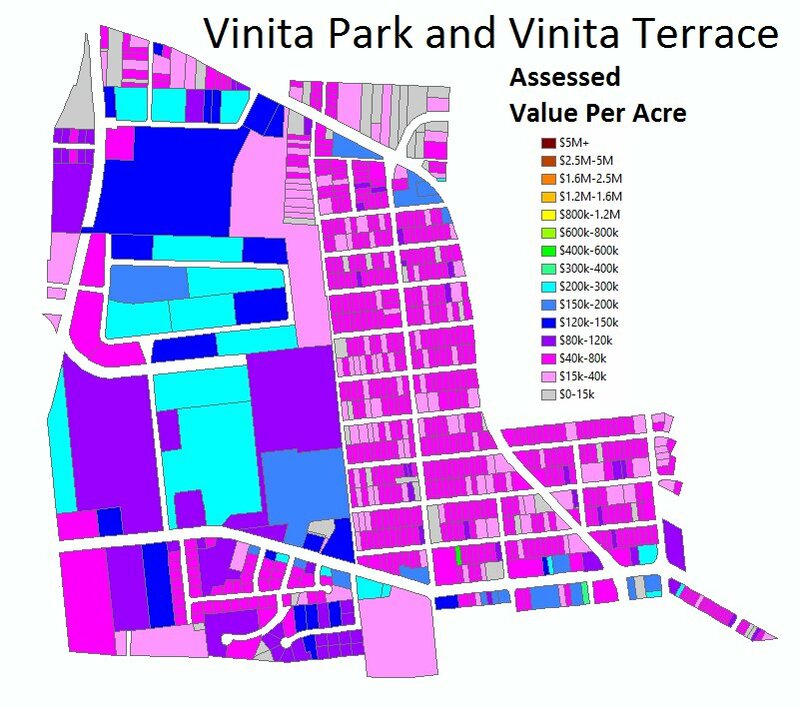 The 277 residents of Vinita Terrace plan to join their municipality of 38.4 acres with the 460.8 acres and 1,880 residents of Vinita Park. We applaud their efforts to come together in order to ensure better professional services for the residents of Vinita Terrace. Change can be driven by residents. A likely vote may occur this fall. While this baby step is good news, increasing the new Vinita to 499.2 acres and 2,157 residents may not necessarily increase the standard of living or promote a stronger economy for the town. Municipal economies of scale are realized at or around 17,000-21,000 residents or 22,000-25,000 residents. The town faces low-yielding land uses and a tax base continually undermined by sprawl. It is difficult to have a sustainable consumer or tax base for such a small town. Such a lack of resources is what has typically lead to the kinds of abusive practices such as policing for profit in our region. This is a significant step for our fractured region. It is a sign that change remains possible. Still, the Vinitas have only taken the first tiny step up the side of a mountain.